Keith de Vries started out as a Food Technologist with a passion for stainless steel and people. Having sold his flavour business in 2000, Keith started True Foods in a tiny factory producing high quality French crepes. With his infectious passion – and never-say-no attitude – Keith has overseen the transformation of a pipe dream into a true Australian manufacturing success story. 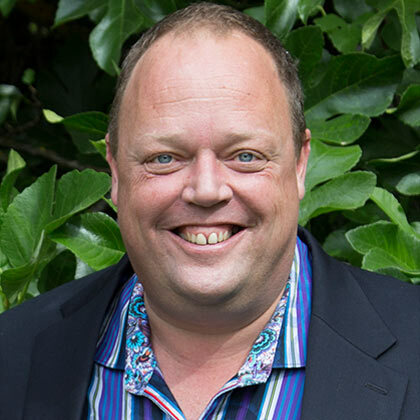 The Big Kahuna (as he is affectionately known) remains a major shareholder and Director of the business, and is firmly focused on the major opportunities for growth that present themselves every day. ""Good, better, best - never let it rest - till your good is better - and you’re better, best."" 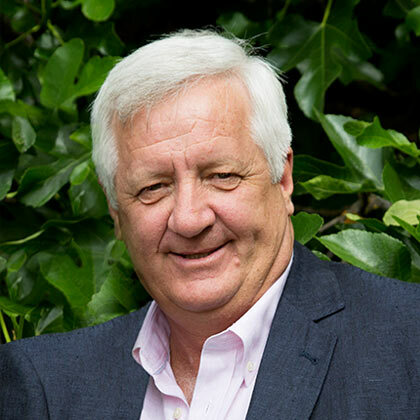 Mark Thurlow is joint owner and Director of True Foods, having joined the business in 2007 through a merge of the Empower Foods and True Foods operations. Mark started Empower Foods as a health food and weight loss brand in 2002 after identifying a lack of quality products developed specifically for the Australian market. Empower was one of True Foods first clients, and it was soon evident there were some great synergies in the way Mark and Keith approached business. Prior to this, Mark was a Relationship Manager within ANZ’s Business Banking Operations. 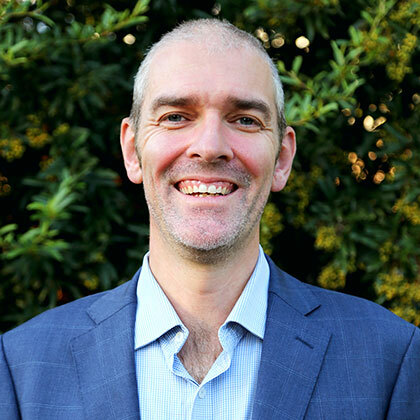 Mark has a Bachelor of Business Administration, majoring in Finance from Monash University, and is passionate about building an extraordinarily efficient manufacturing business that honours the principles of Innovation, Integrity, Flexibility and Respect. Peter McAllister joined True Foods as General Manager in October 2010. He has over twenty years’ experience in the food manufacturing industry. 15 years of this experience has been in the flat bread/bakery segment. Previous senior roles have been at Rosita’s and Mission Foods. Prior to the moving to the food manufacturing, Peter had a 20 year career in Banking. His working life commenced with a period in the Royal Australian Navy.